The police in Niger State have apprehended one Yusuf Duguri, 26, and Abubakar Adamu, 45, both of Gedi-Gedi area of Zaria Road, Kano State, for alleged car theft. According to the police, the suspects approached one Umar Abdulazeez of Bagdad Motors, Bauchi on the pretext that they wanted to buy his Honda Accord car. The car dealer was said to have given them the key to test the vehicle only for Duguri and Adamu to zoom off with the car. Northern City News on Sunday was told that the suspects hypnotised their victim with charms. 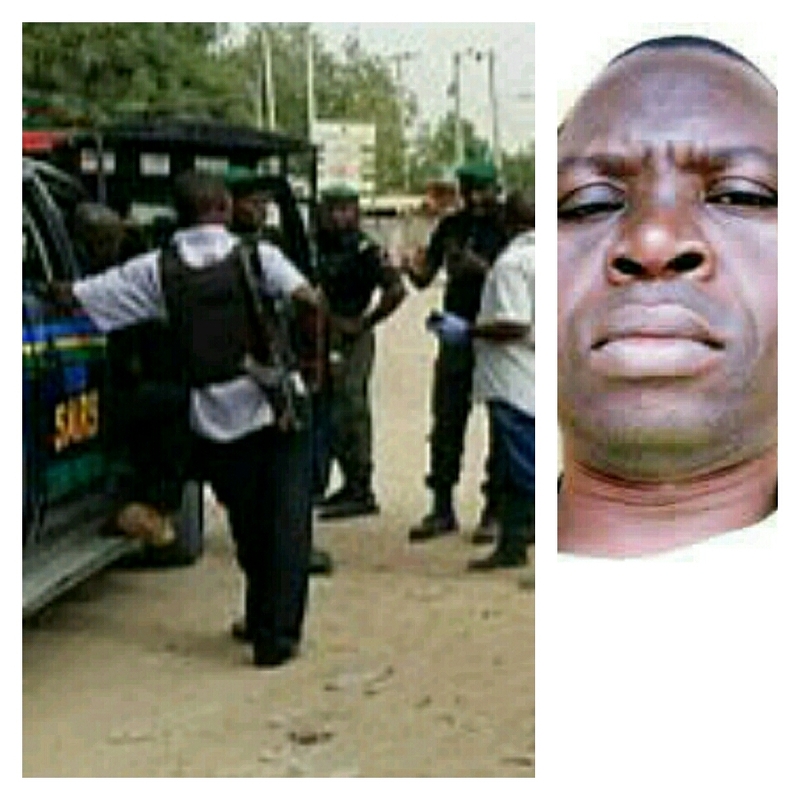 They were reportedly caught while negotiating to sell the stolen car in Suleja. Duguri told the correspondent that they acted on a tip-off by informants who benefitted from the proceeds of theft. “We operate in all the states in the north depending on the location of the vehicle. Once our informant calls us and tells us the location of a vehicle, we will rush there immediately to dispossess the owner,” he explained. “I wanted to stop it (car theft) but when my wife and father died the same day, I had to look for money to remarry because I can’t stay alone. Honestly, my plan was that once I got enough money to marry, I would quit the business,” he added. Duguri, who said he was a professional driver, stated that he ventured into crime because he could not get a job. “I am a qualified driver, but nobody wanted me to drive their vehicle, that was why I joined this gang that has ruined my life,” he lamented. The Police Public Relations Officer, Muhammad Abubakar, said the suspects had confessed to have stolen three vehicles from Bauchi before they were arrested in Suleja. Abubakar said the Honda car was recovered from the suspects, adding that the matter would be charged to court after investigation.